We have decided to give you 975 Riot Points. 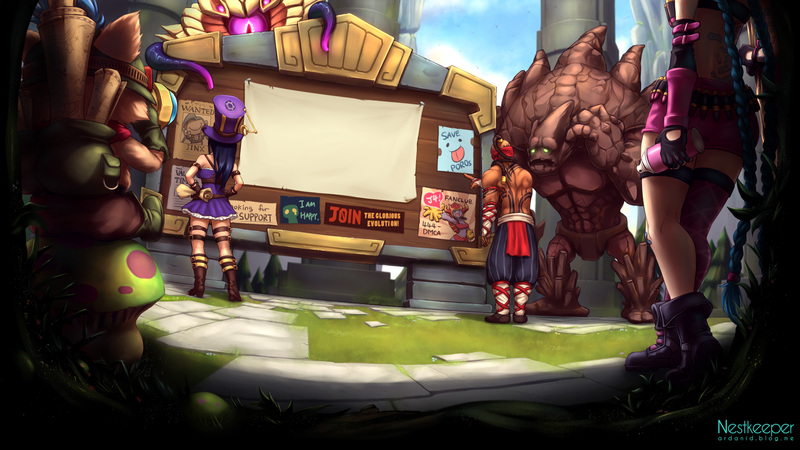 Once there, follow the steps provided to claim your Riot Points. See you on the fields of Justice. Just to be clear here, Riot is NOT giving out RP for watching e-sports. Yeahhh some phishing scams have popped up recently. Do not face check the sites! We are investigating the issue and working with Twitch to try to put a stop to this. To be clear we are not giving out free RP for watching esports. Always check the url very carefully to see if it is legit or not. If you have received an email that appears to be from Riot Games but is not from one of these domains, do not open it. Instead, contact [email]support@riotgames.com[/email]. If you have fallen victim to any of these phishing methods, be sure to change your password ASAP. 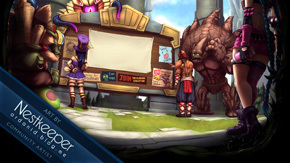 You can look at this article in the KB (https://support.leagueoflegends.com/entries/21552105-Protecting-Your-Account) for more detailed information.